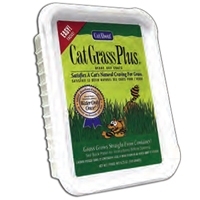 Grow the grass your cat craves right in the bag! Seeds and growing medium are pre-mixed in the package. All you do is add water!